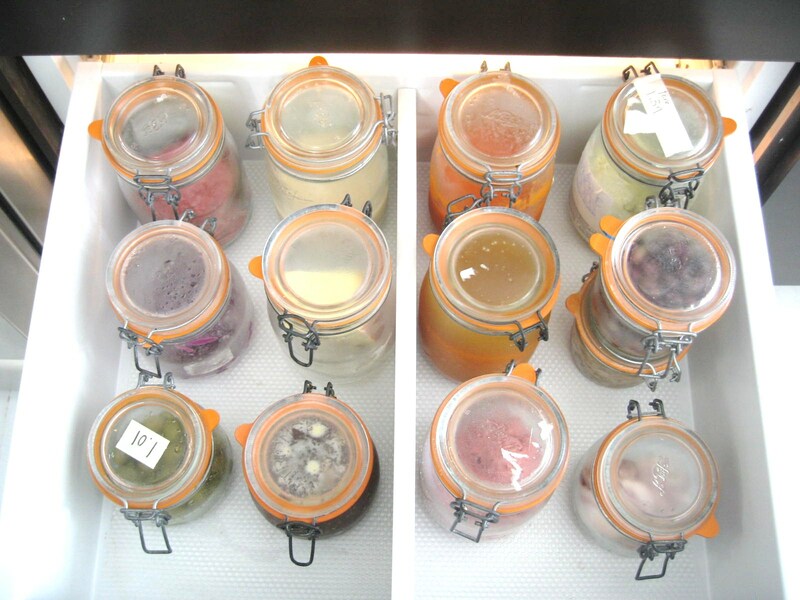 UPDATE 9/27/13: Bea’s book Zero Waste Home has recently been adapted and published in French. Zero Déchet just reached number one on Amazon in France. Congratulations, Bea! 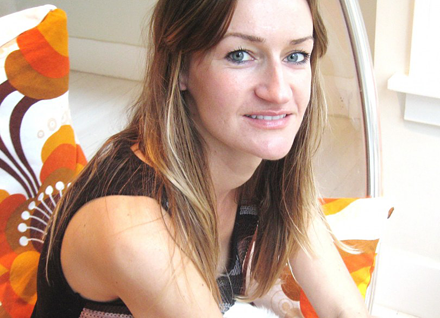 Bea Johnson is taking the zero waste movement to a new level in Mill Valley, Ca. She doesn’t just want to “reduce, reuse and recycle.” Her goal is to get rid of packaging and waste altogether. Her philosophy is to love, use, and know everything in her household and her motto “Refuse, refuse, refuse!” She says people aren’t willing to sacrifice today for a better future. Her Be Simpler business helps clients and friends make their lives less cluttered and wasteful. Everyday I notice packaging that is becoming more and more difficult to open and dispose of. I wrote a short post last year on Bea and didn’t have the chance to speak with her. That story keeps getting a lot of interest on the EYE. 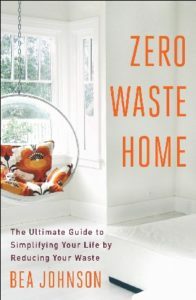 ON TWE RADIO JUNE 1,2–In her new book, Zero Waste Home (@ScribnerBooks), Bea Johnson gives her ultimate guide to reducing waste in the house. She describes how she went from a 3,000 square foot home with 64 gallons of trash weekly to a life of zero waste. Now her family produces one quart of garbage a year. Her logo is “Refuse, Reduce, Reuse, Recycle, and Rot.” By following this message she says you will have avoided as much trash and garbage as possible. Her blog and this book give many helpful tips on how to deal with the excess in your life—everything from giving presents that are experiences to building a simple wardrobe. If you want a good guide that will conserve your money and give you more time to do the things you want to, this is a terrific one to read. And you might help the planet along the way. The book is printed using recycled paper and inks that are environmentally friendly.